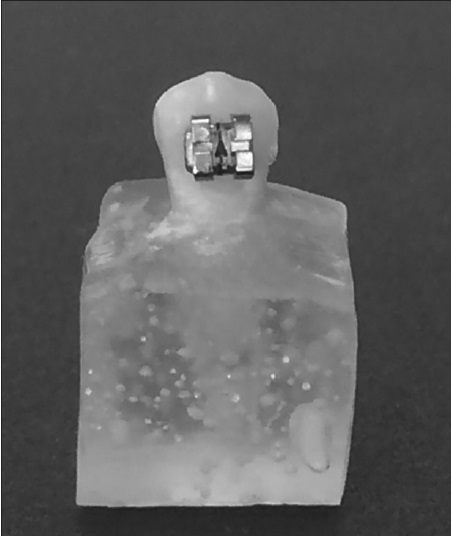 Objectives: The aim was to evaluate the in vitro effects of fluoride solutions with different acidities on load-deflection characteristics of nickel-titanium (NiTi) orthodontic wires. 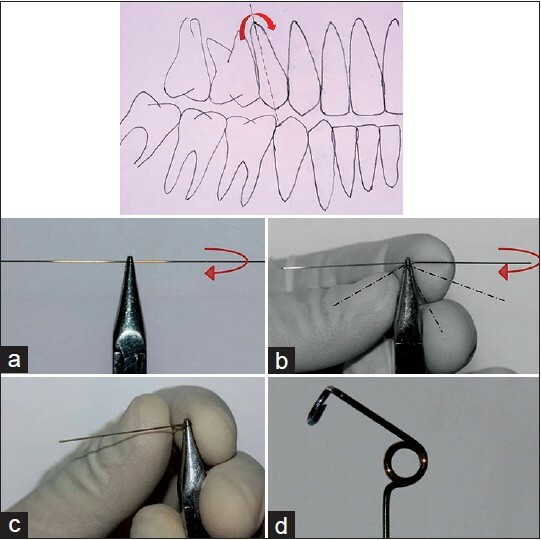 Materials and Methods: In this study, which lasted 30 days, 36 (3 cm long, 0.016 × 0.022 inches, SENT 1622, G & H wire Company, Greenwood, Indiana, USA) NiTi wires, were divided into three experimental groups of 12 each. 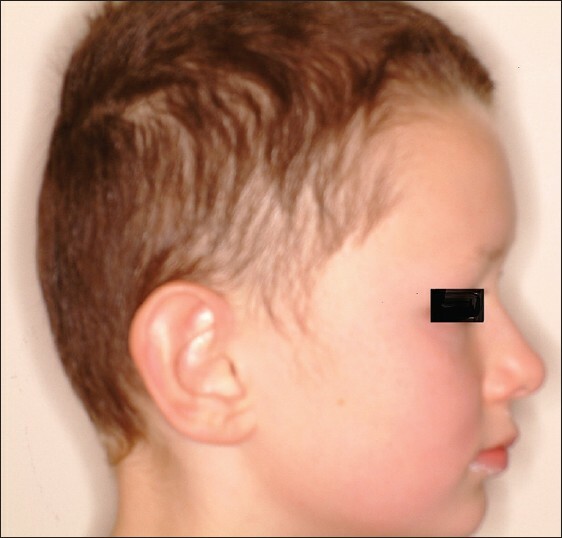 Two groups were subjected to 0.05 topical fluoride mouthwash with different acidities (G1, pH 4; G2, pH 6.6) for 90 s, twice a day, and kept in normal saline after that. 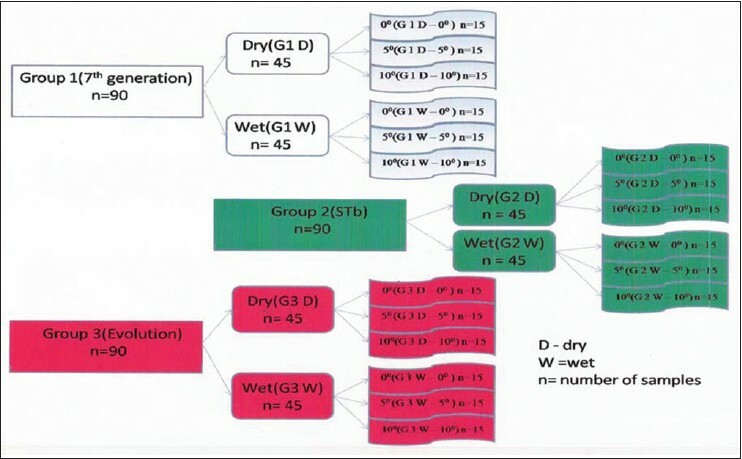 The third group (G3, the control group) was kept in normal saline only. Load and unload forces were measured with three bracket bending test in a universal testing machine (Testometric Co, Rochdale, UK). Loading and unloading plateaus and hysteresis were also recorded. Data were then analyzed using analysis of variance and honestly significant difference Tukey at P < 0.05. Results: During the loading phase, there was a significant difference between deflections (P < 0.001); but there was no interaction effect (P = 0.191) and no significant difference among three groups (P = 0.268). In the unloading phase, there was a significant difference between deflections (P < 0.001) and an interaction effect was also observed (P = 0.008). Further, significant differences noted among three groups (P = 0.037). Only in the unloading phase, at deflections of 2.2 through 0.2 mm, significant differences between the mean force values of the G1 and G3 groups were observed (P = 0.037). 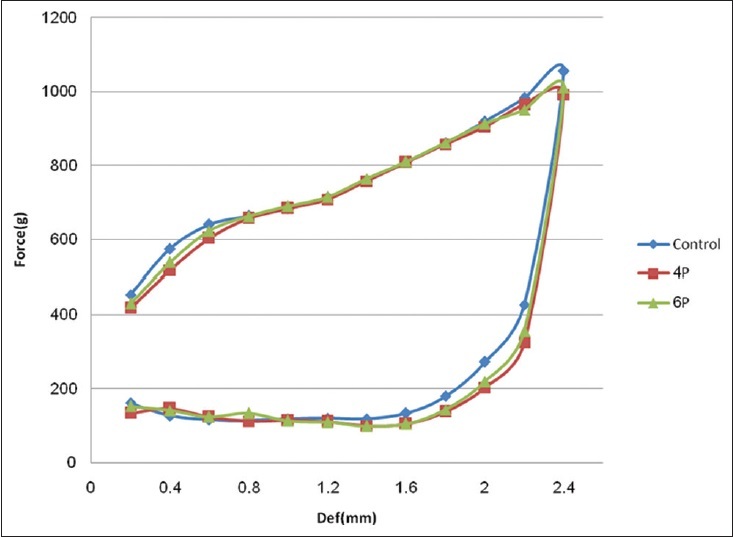 Conclusion: Based on this in-vitro study, compared to neutral fluoride solution, daily mouthwash with a fluoride solution with more acidic pH of 4 affected the NiTi wires load-deflection characteristics during the unloading phase. This finding may have clinical implications and can be further validated by in-vivo studies. Objectives: The aim was to assess and compare the prevalence of orthodontic treatment need among various special health care needs (SHCN) schoolchildren and adolescents in Dharwad, India. 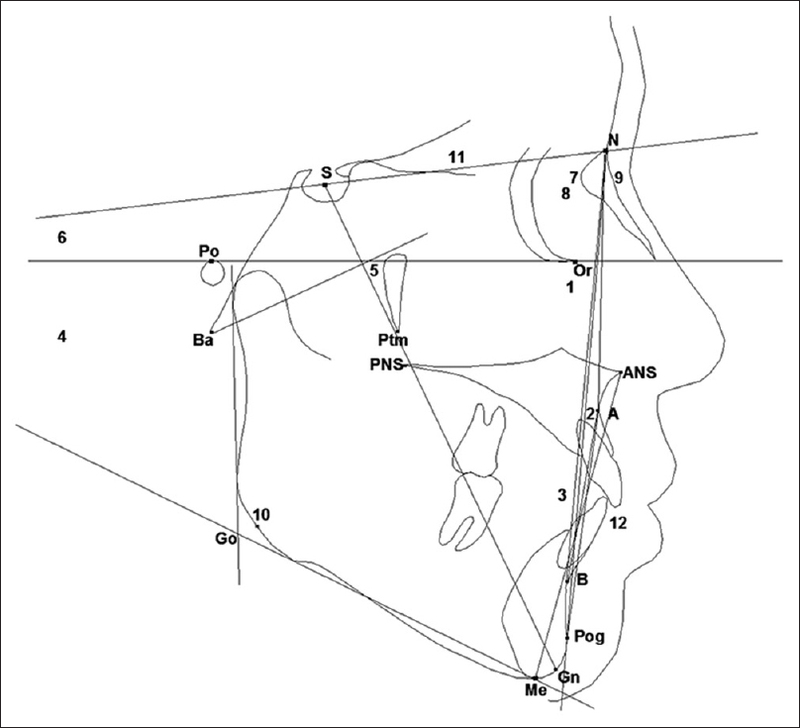 Materials and Methods: This cross-sectional study was carried out among 492 subjects in age group of 12-19 years (mean age 14.02 ± 1.84 standard deviation [SD]) who were examined for occlusal anomalies using dental aesthetic index (DAI). They were classified into five groups as: Visual impairment, speech and hearing disability (SH), physical disability, mentally subnormal and multiple disabilities (MD). 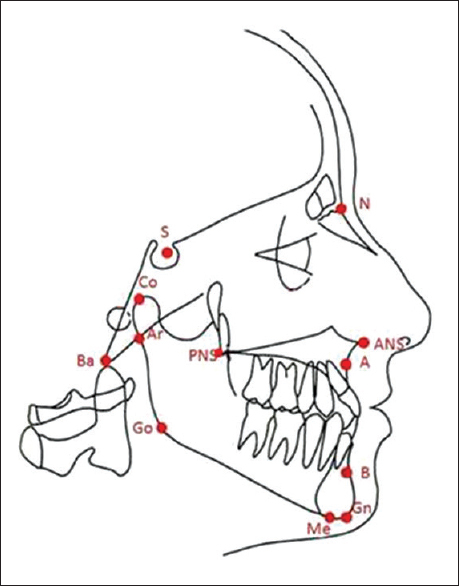 Chi-square test was used to compare the orthodontic treatment need among various SHCN groups. One-way ANOVA and ANCOVA were performed to test any significant differences in mean DAI scores among the SHCN groups. 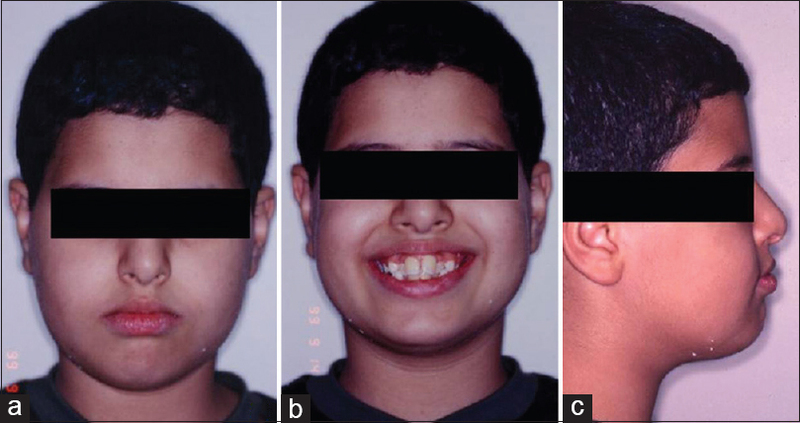 Results: None of the children were undergoing or had undergone orthodontic treatment for malocclusion. Mean DAI score was 28.81 ± 11.64 (SD). Orthodontic treatment was indicated in 50.2% of study population who had DAI scores of 26 and above. Mandatory orthodontic treatment (DAI >=36) was required in as high as 29% of MD individuals when compared to only 10% of SH individuals. Significant differences in DAI scores were found between the SHCN groups. 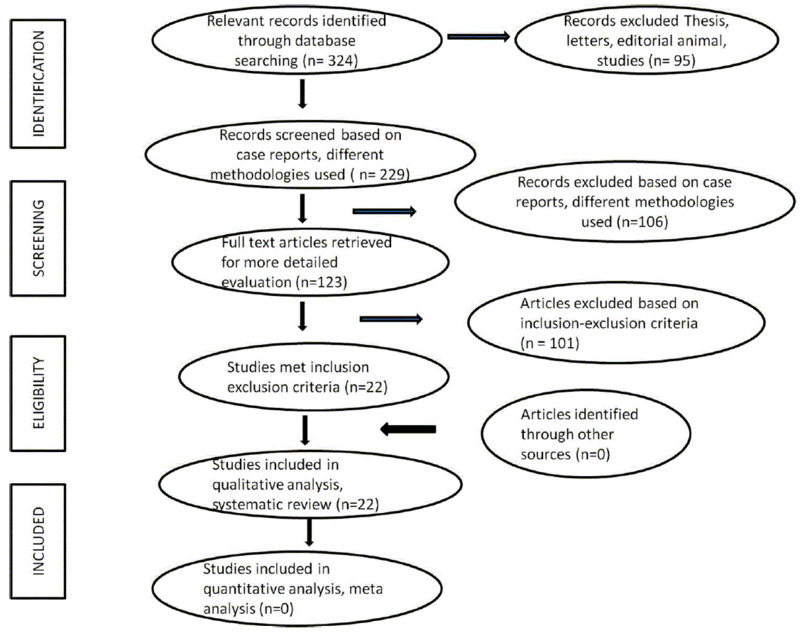 Conclusions: The need for orthodontic treatment among SHCN individuals was found to be high. Yet, absence of any orthodontic treatment for any child points out to the fact that the dental services are highly needed in these individuals. Purpose: The aim of this study was to compare frictional forces between monocrystalline alumina (MA), polycrystalline alumina (PA), and stainless steel (SS) brackets with two SS wires: Rectangular and round. Materials and Methods: In this in vitro study, 60 0.022" brackets [20 PA (0° torque, Forestadent, Germany) and 20 MA (0° torque, Ormco, California, USA)] brackets plus 20 SS brackets (0° torque, Foretadent, Germany) and 60 SS archwires (30 rectangular 0.019" ×0.025" archwires and 30 round 0.018" archwires, Ortho Technology, USA) were used in subgroups of 10 from the combination of all brackets and all archwires. 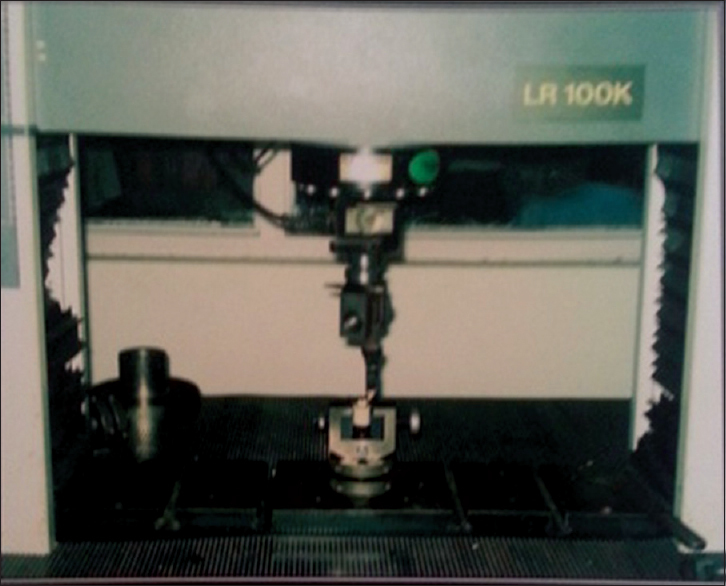 A universal testing machine (Instron, Model STM 250, Germany) was used to investigate the static frictional resistance. The angulation between the bracket and wire was 0°, and the wires were pulled through the slots at a crosshead speed of 10 mm/min. Two-way and one-way analyses of variance (ANOVA) and Tukey tests were used to analyze the data. Results: Mean (SD) static frictional force for each group was as follows: MA + round: 3.47 (0.38); MA + rectangular: 4.05 (0.47); PA + round: 4.14 (0.37); PA + rectangular: 4.45 (0.65); SS + round: 3.28 (0.22); and SS + rectangular: 4.22 (0.61). Significant effects of bracket types (P = 0.001) and archwire types (P = 0.000) on the friction force were detected using ANOVA. Tukey test indicated significant differences between PA brackets with both SS and MA brackets (P < 0.05), but not between SS and MA brackets. 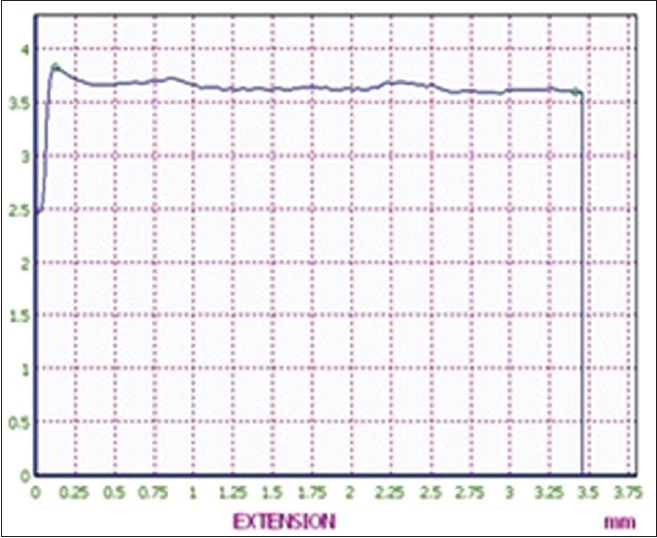 The two archwires as well had significantly different effects (Tukey P = 0.000). Conclusions: Based on the present in-vitro study, the PA brackets might create higher frictional forces compared to both SS and MA brackets. The rectangular 0.019" ×0.025" archwire might create greater forces than round 0.018" archwire.